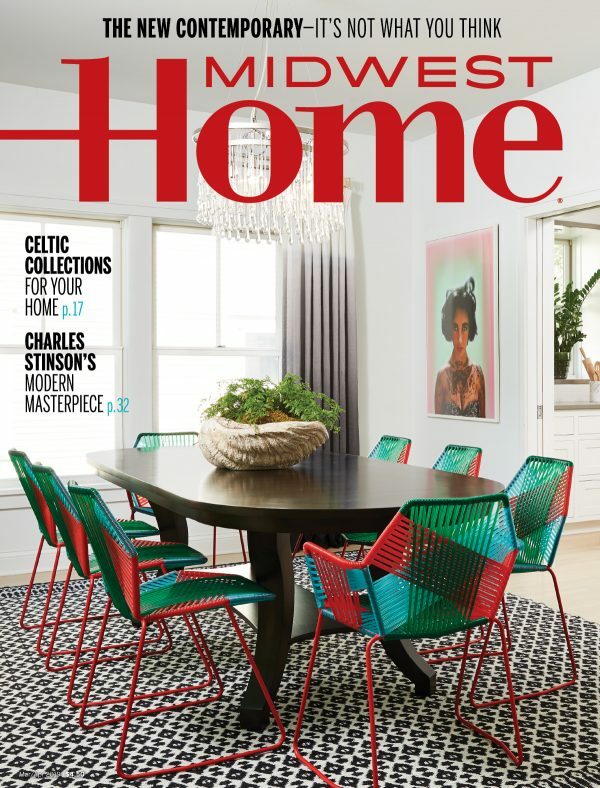 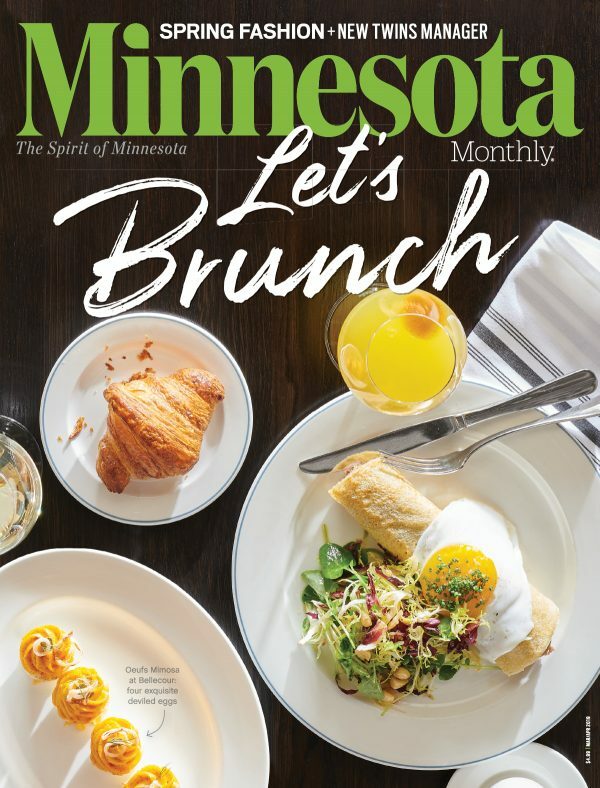 Minnesota Monthly has been published for over 40 years. 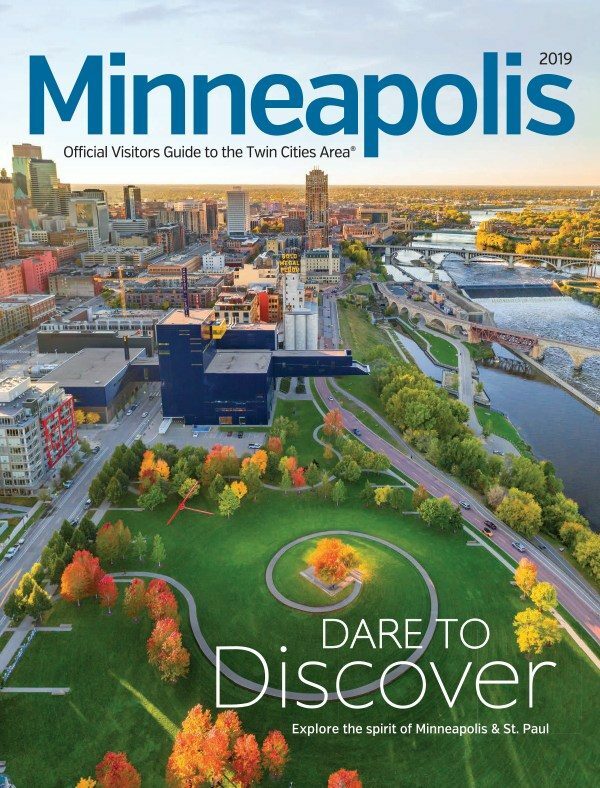 Here are some of the recent best. 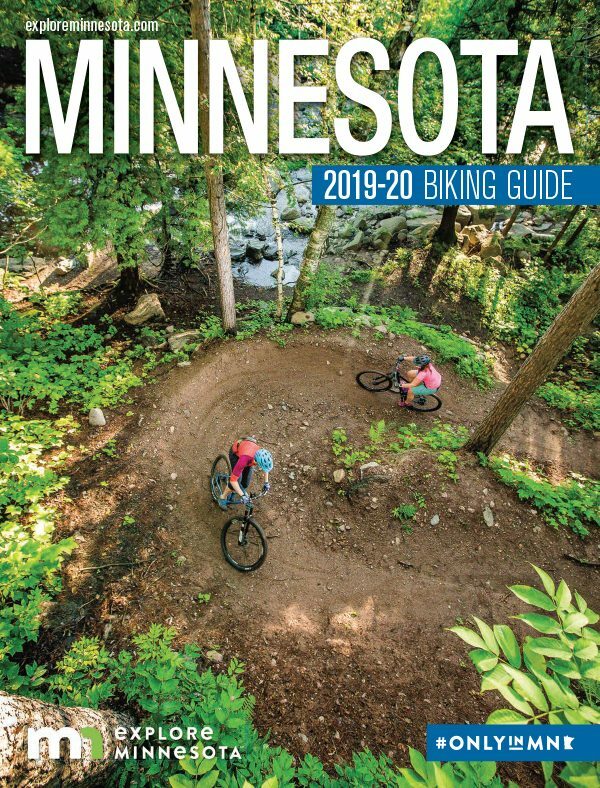 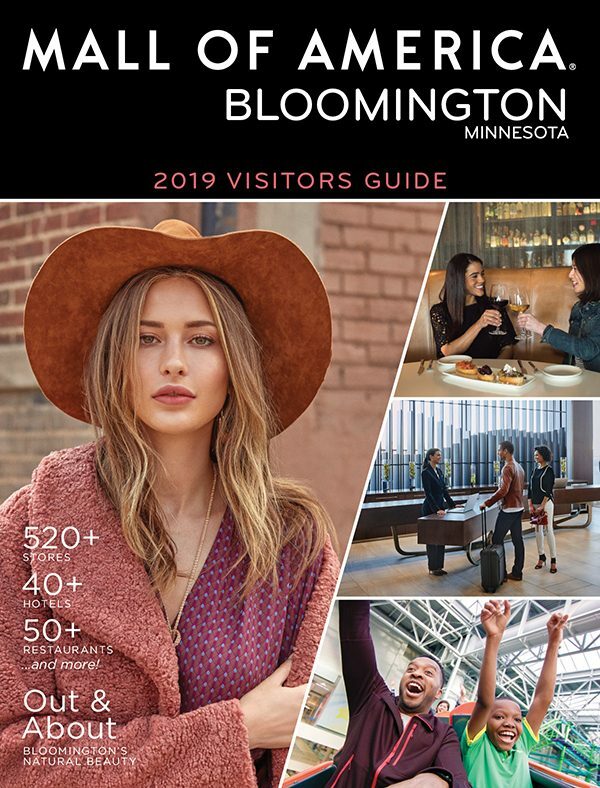 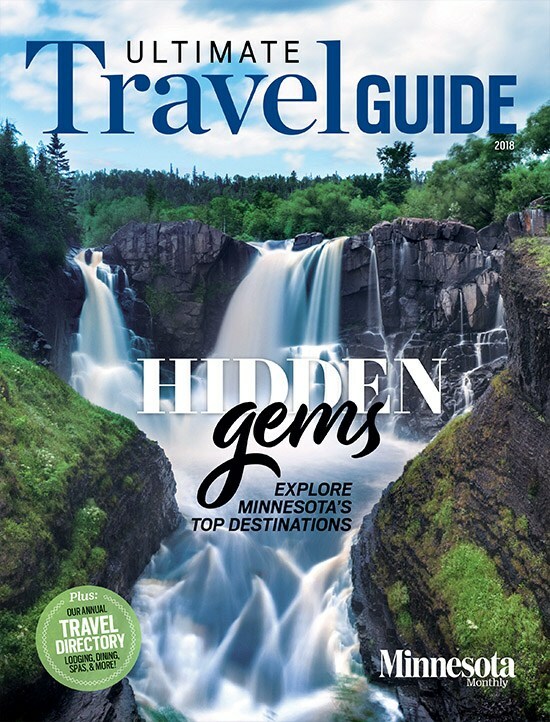 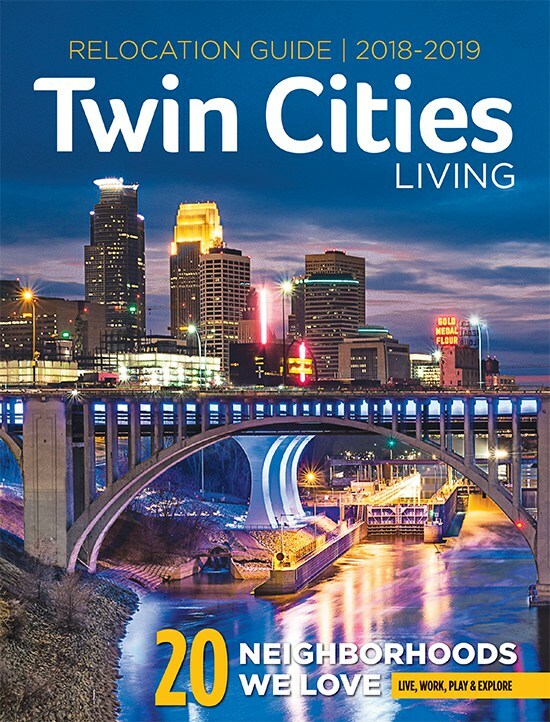 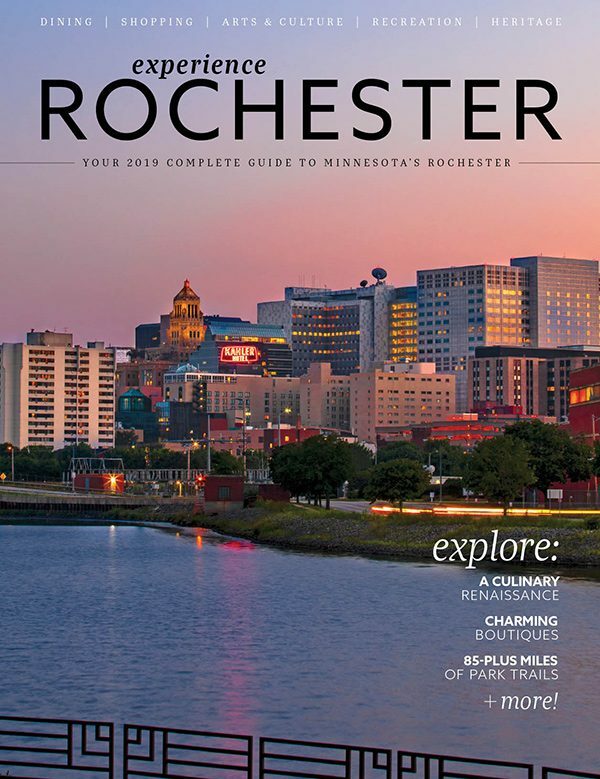 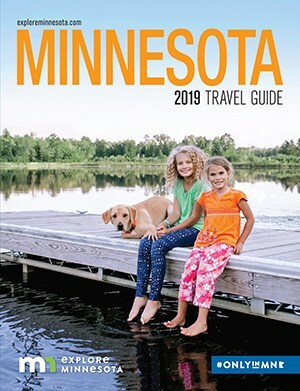 Visit our archives page for over seven years of Minnesota Monthly issues.